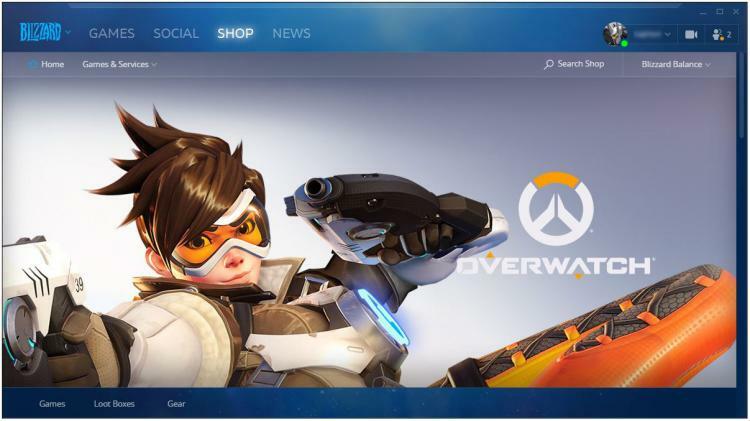 Blizzard adds new features in the Battle.net application offering new ways to connect and send gifts. With the season of giving nearing, the new features aim to improve socialization, communication as well as sending gifts to friends and other users. 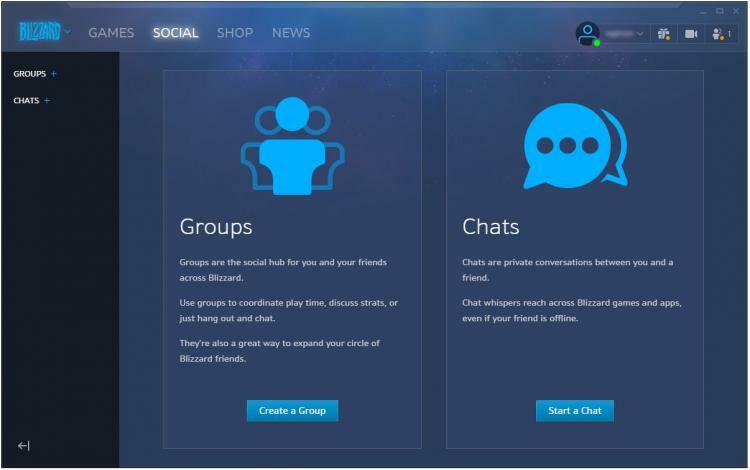 Blizzard Battle.net now has a Social menu tab with new features such as social profiles, Blizzard Groups, custom avatars, and more. The chat function is taken into this platform now. Chatting functions include one-on-one communication with other users and the new group chat feature. The chat function works even when the users are offline. The history of the chat is recorded and users can read offline messages when they come back. Blizzard Groups are the best way to connect friends and users that share common interests or for organizing events, raids, team vs team and others. Each Group can have multiple text and voice chat channels. Group administrators are given a variety of tools to help manage membership, send out invitation links, and more. A new feature in the Battle.net application is the player-to-player gifting function. To send a gift, head to the Shop tab and select a gifting-enabled item such as Hearthstone card packs. Select the Gift button, and then choose the desired recipient’s name or BattleTag from a drop-down menu during the purchasing process. 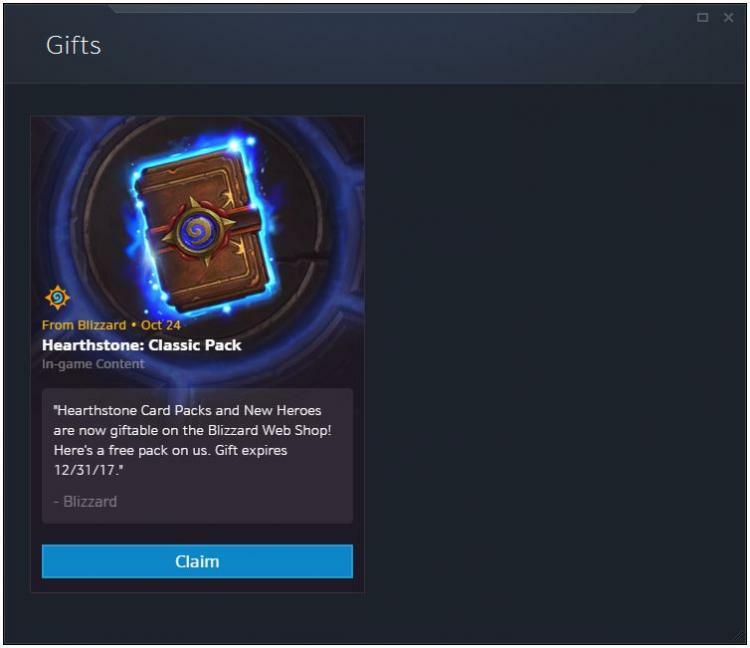 Blizzard also sent gifts to users occasionally and can be redeemed through the Gift menu. Blizzard now allows more profile and avatar customizations. Users can now add About messages, leave About messages on other users, add links and more. Appear offline allows you to set your status to show you as “offline” to your Blizzard friends while remaining connected to Battle.net. This means you can launch the app and game away without distraction. You can still receive and send messages while appearing as offline.